I know it is a bit late but Happy New Year, I hope 2019 brings you lots of miles under the tyres and hours behind the ‘bars. I know I will be striving to get out more on a social riding level this year, not just riding for review and work reasons. I hope you are sitting down, because you really won’t believe this. 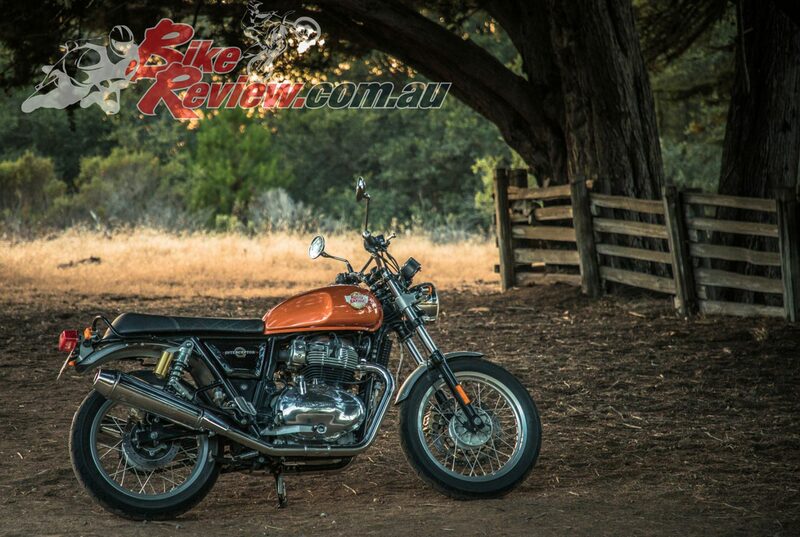 I bought a Royal Enfield Interceptor INT 650… My mates are scratching their heads, my family think I’ve prematurely aged and the motorcycle press reckon I’ve lost it. The truth is, I’m not that interested in sportsbikes at the moment, aside from on the track. Since I quit racing in 2015, I’ve changed. Since I started BikeReview, I get to ride every type of machine and I’m starting to realise what I missed out on for that decade. Back when I did my cadet years at Two Wheels magazine, I got to ride everything from every category. I’ve really missed that and I’m happy BikeReview allows me back there again, riding everything. It was love at first site, can I tell you? Orange Crush, I had a crush, Interceptor 650 and by the end of the first mile along the California coastline I knew it was the bike for me. I can’t put my finger on it. I don’t have a reason or an answer why. I just love the bike like crazy and have to have one. It has a personality and character that many bikes don’t have. I’ve never bought a new bike for myself, so this is a first… I’ve bought and sold plenty of bikes over the years, including most of our long termers in the Rapid Bikes era, but none were new. 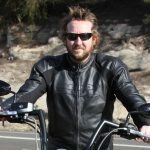 The guys at Royal Enfield Aus NZ and Urban Motor Finance were easy to deal with, finance app was fast and pain free, and I pick my bike up in a few weeks time from Surfside Motorcycles so stay tuned for updates… It’ll be parked next to my RG500, under a sheet where my wife Heather can’t see it! I really hope she doesn’t read this… p.s, I bought US a new FAMILY bike… Don’t blame me, blame Sid Lal and his team of over enthusiastic engineers and development riders. Blame Paul Young for insisting the head stock is moved back 20mm. Blame Mal Jarret for buying one as well and really blame Joey for importing the bloody things! And don’t forget Ridhi with her big smile. They all conspired together to brain wash me… not my fault! A bike I can ride on weekends, modify a bit, enjoy owning and one that is affordable. 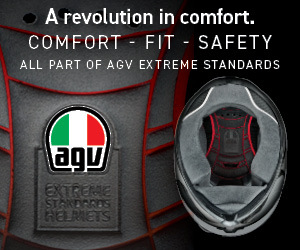 Things are ramping up for 2019, we have lots of launches to attend and bikes to review, it is going to get hectic from March onward. We have the BMW range launch next week, then I’m off to Portugal for another launch at Estoril Circuit, two weeks later I’ll fly back and be lapping Jerez, two tracks I have always wanted to tick off the bucket list. Kris and the rest of the team have lots on and Heather is back with us in the office now the rug rats are back at school and preschool. It’s not as full on as other years, of course, thanks to a slow industry there is not a lot happening from the Big Four but then some of the Euro, Chinese and Indian brands are pushing really hard and there are still over 40 new models this year. If you have the cash or credit, it’s a good time to be on the hunt for a new bike and great deal… you have the upper hand. We have been receiving loads of emails and comments, both on here and on YouTube. Facebook seems a bit dead these days but we still update it daily, however, it’s worth following our Instagram account @bikereview as we are more active on that now. 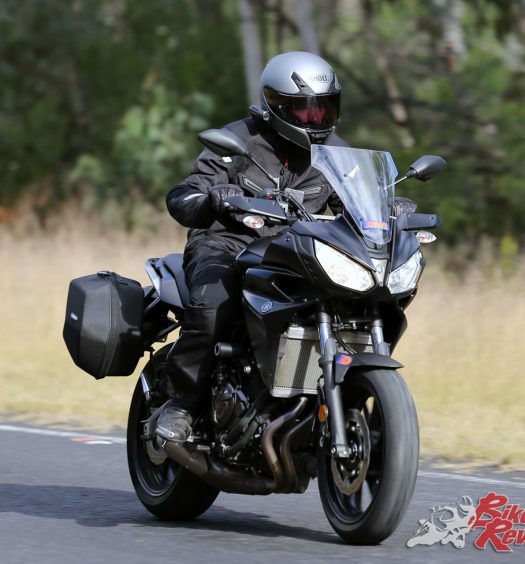 I also have one @jeffware2 and so does Kris @motojournokris – so for some more good content, follow us there. 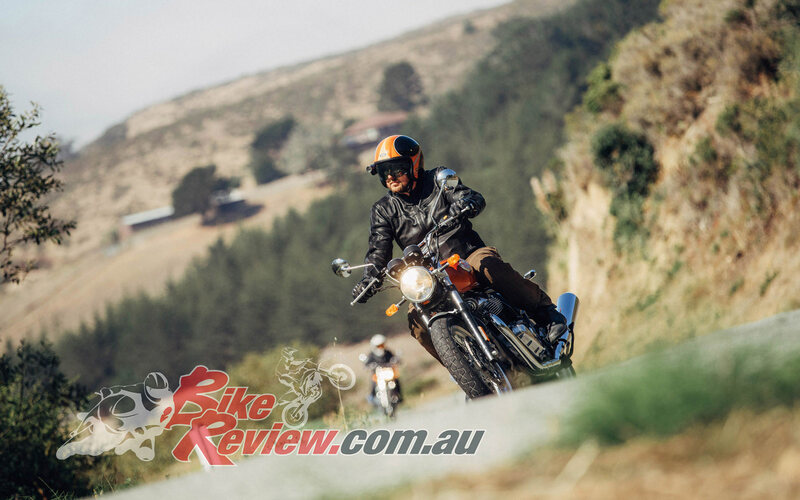 Our YouTube channel (subscribe here if you haven’t yet) is growing and we do a video review as well as written review for most of the bikes and products we test, so check it out if you have a chance, just search for BikeReview.com.au. Cheers, chat next month and thanks for reading BikeReview. 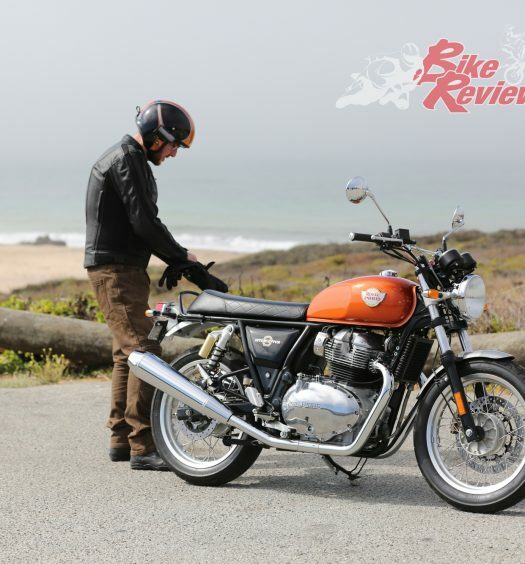 Hi Jeff, I can understand you buying the Royal Enfield, that type of Classic/Retro bike can be very enjoyable to ride and own and nowadays they are well engineered and well put together. As you say you will still be riding and testing sports bikes and many others so it’s the best of both worlds. I bought a 2017 Triumph Street Twin about 21 months ago, I have now done 21,000 km on it and find it to be great fun and that’s what it is all about. I still have my Suzuki GSX R1000 and Kawasaki ZZR 600 and love them all. Hi John, you are right. We will have to go for a ride on the Street and the Interceptor.